The iPhone 6 is going to make its debut later this year. 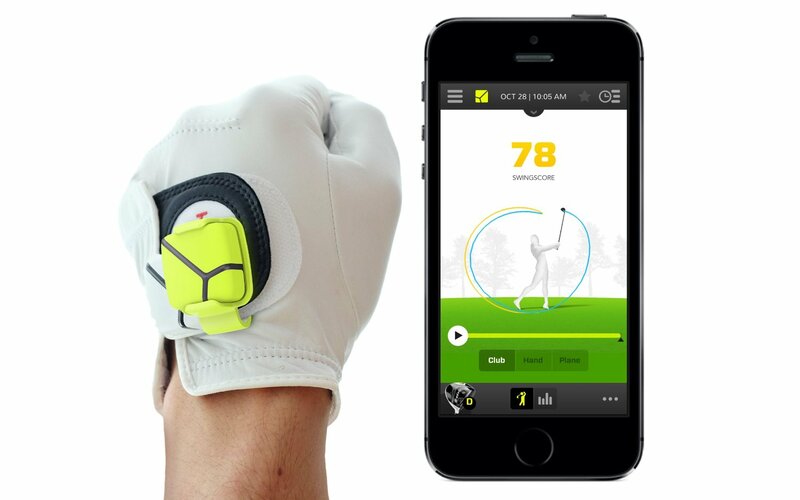 It is going to have a larger display, faster processor, better camera, and many more features. 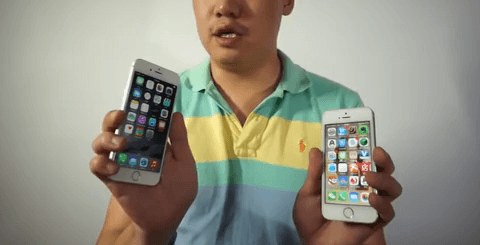 YouTube user Marques Brownlee has managed to get his hands on the front glass of the iPhone 6. Apparently, the 4.7″ iPhone 6 will have a sapphire crystal display. The display is thin, high quality, and quite durable. If you want the video, you can see that the glass survives knife and key tests pretty well. Sonny Dickson is behind this leak, which means there is a good chance this is what we are going to get when Apple releases the 4.7″ iPhone 6. 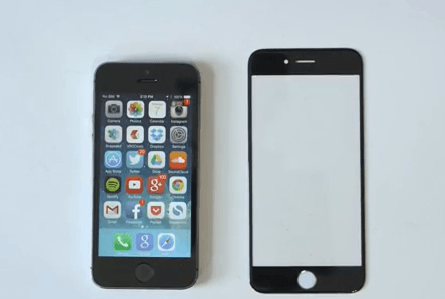 Does that mean iPhone 6 users won’t need a screen protector? We will have to wait and see. 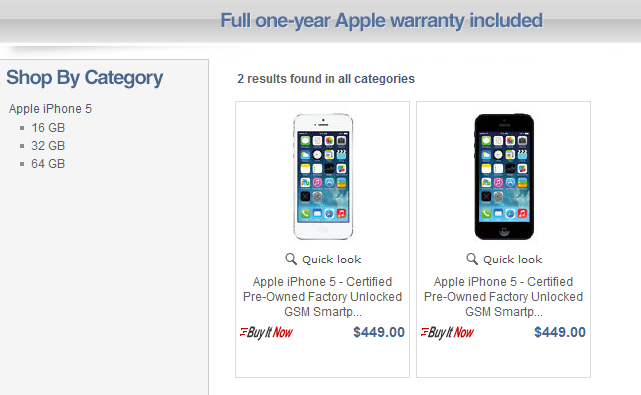 Speaking of iPhones, Apple is selling refurbished iPhone 5 units on eBay for a discount. A 16 GB iPhone 5 is going for as low as $449. A 64 GB white iPhone 5 (factory unlocked) is available for $499. Keep in mind that these are limited time deals. You do save a lot of money if you get one of these, but waiting for the iPhone 6 is probably a better idea at this point.